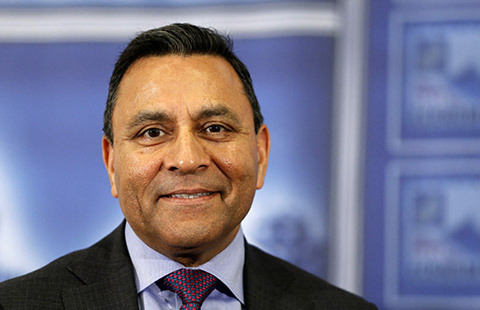 The CEO of Harman talks about the opportunities in China for one of the world's largest providers of connected technologies. 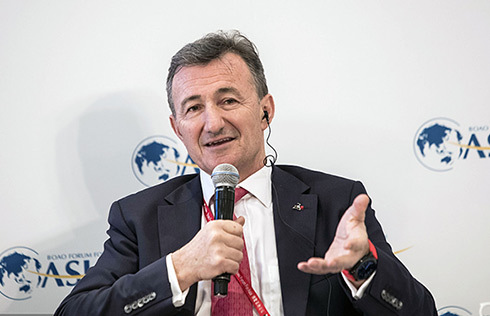 The beauty of virtual reality is that it helps you imagine a better world even if you don't know how to achieve it, says the head of French software firm Dassault Systemes. 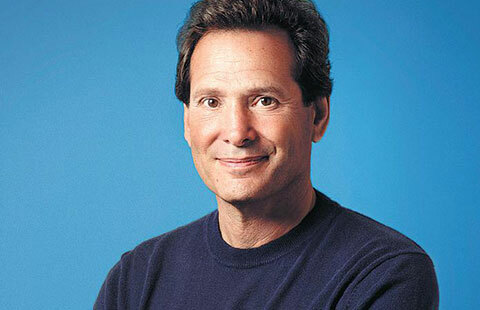 CEO turns PayPal into key player in China with the help of his martial arts philosophy. 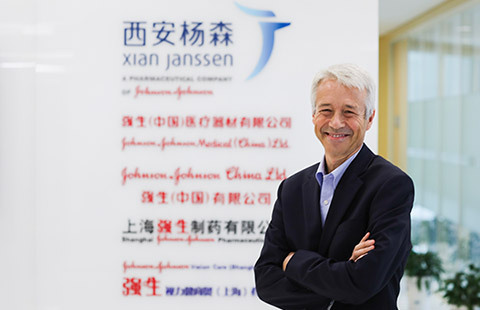 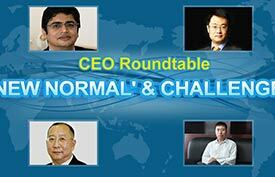 A senior executive at Johnson & Johnson talks about the group's strategy in China and the rest of the world. 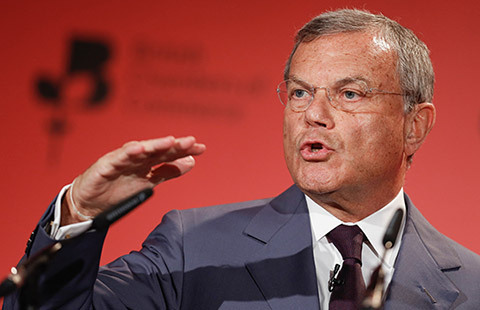 The chief executive officer of WPP Plc has built an advertising empire on passion and the ability to adapt to a changing world. 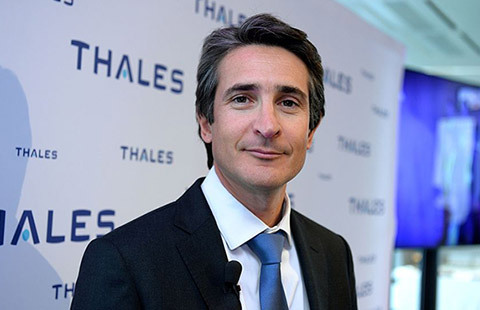 The CEO of Thales aims to double the group's business in China during the next five years and take advantage of the booming aerospace sector. 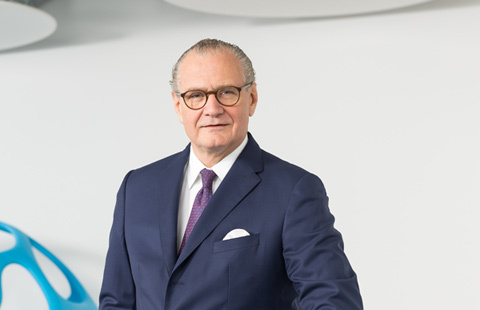 The head of Merck Group has merged traditional values with a modern multinational company as it expands in China. 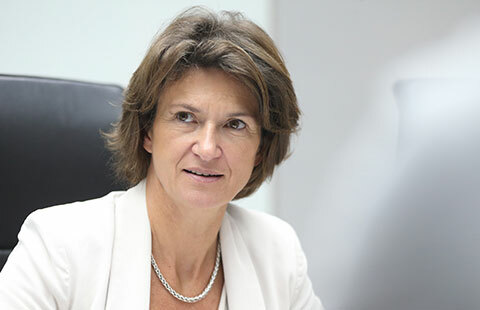 The head of Engie Group manages to balance a home life, expand the French energy group's global footprint in China and run an NGO. 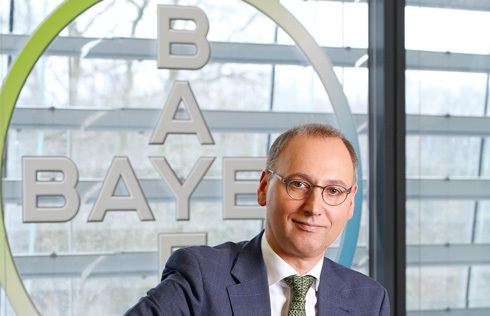 Bayer first came to China in 1882 and now the group's CEO will continue its investment in the core sectors of life sciences. 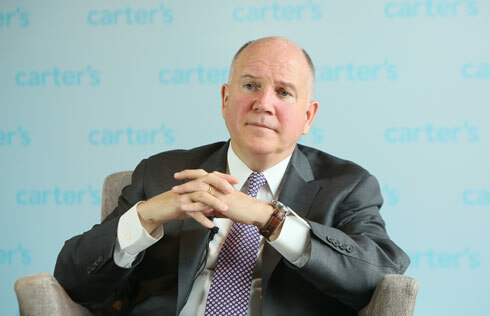 The CEO of Carter's plans a new era of growth in China for the children's clothing brand which has stood the test of time in the US. 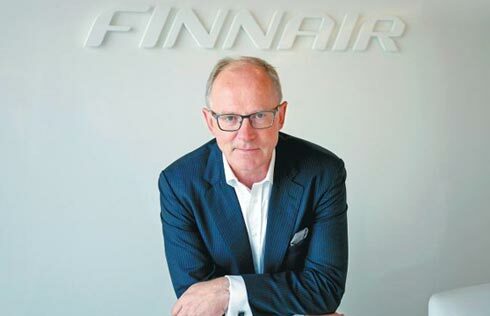 The head of Finnair has restructured the airline but retained the cultural links with China that go back nearly 30 years. 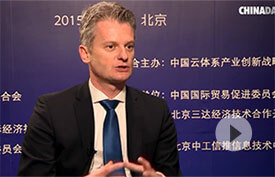 There has been a lot of talk in recent years on whether China can keep its economic momentum going, whether the country can successfully shift its focus to innovation and high-tech industries and what the future holds for the country. 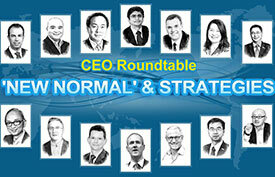 Here we have invited some of the world's leading CEOs to help understand the developments happening in this fast-changing nation, reveal the opportunities this country has to offer and gaze into the crystal ball in free and frank discussions.